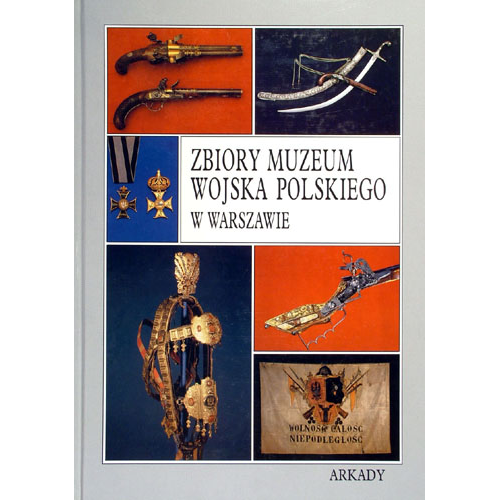 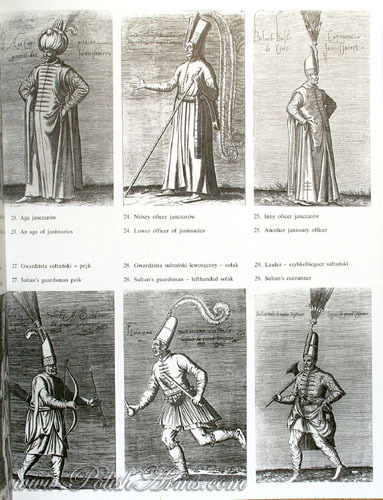 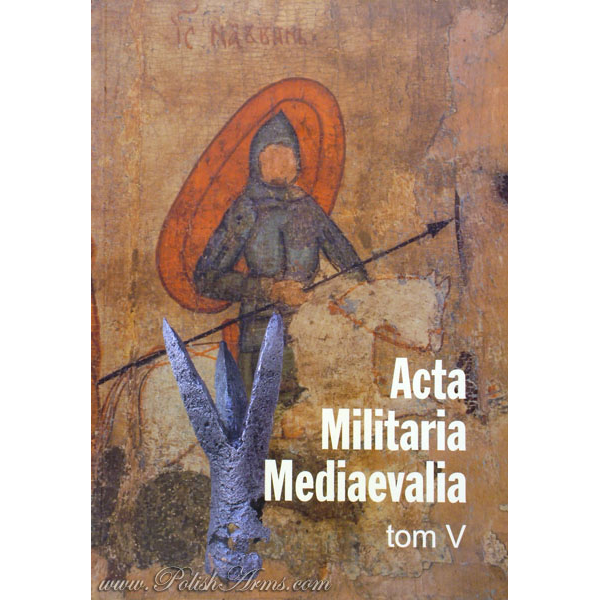 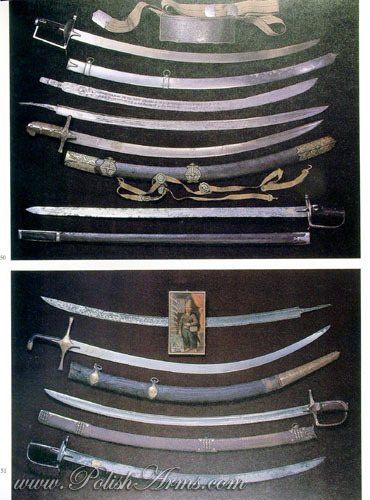 Great album on Turkish and Polish art and armament in the 17th century. 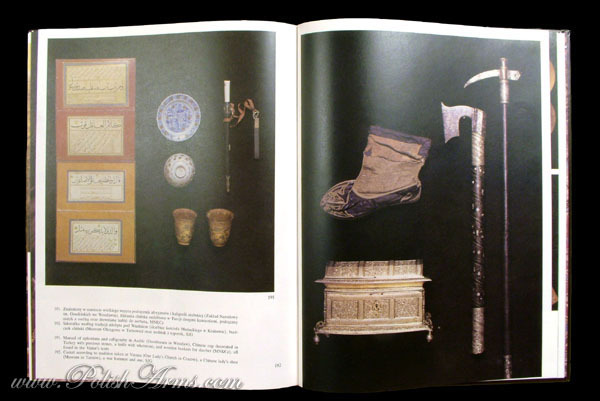 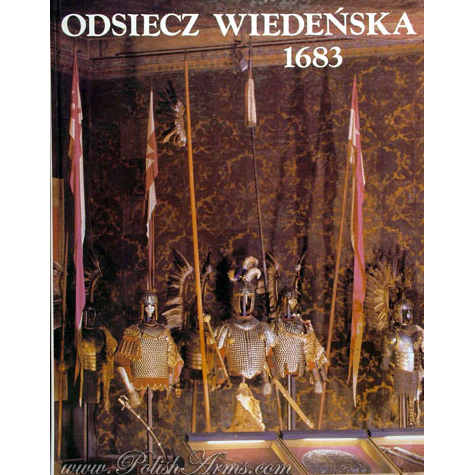 The book was printed on 300-years Anniversary of the Siege and Relief of Vienna in 1683 – one of the biggest and most dramatic events of European history. 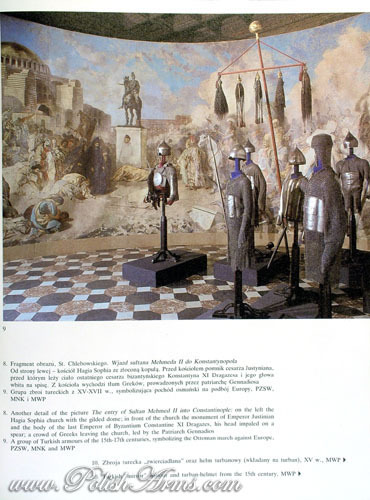 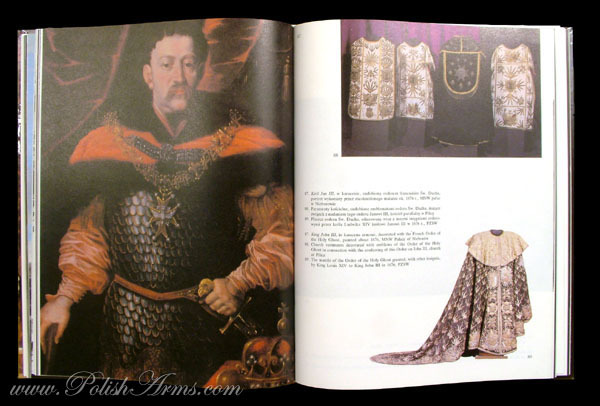 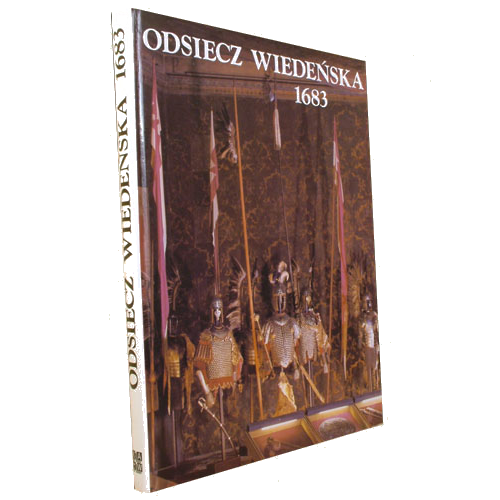 At the same time it is the catalogue of the monumental exhibition that took place in Wawel Royal Castle in Krakow. 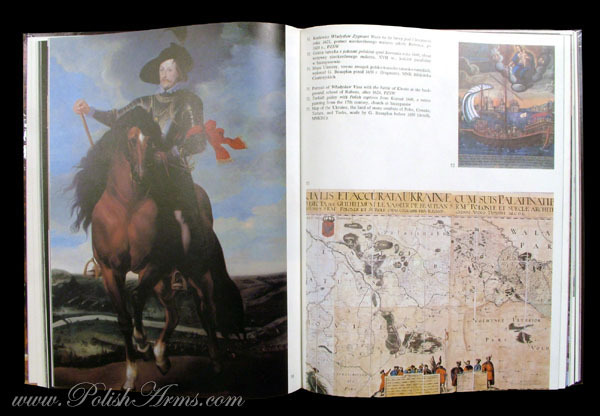 Over 220 illustrations and many historical essays also in English!